Bonelli began in 1878, where a young 20 year old boy named Luigi devoted himself to his land in Partanna, the Valle del Belice. He took great care of his estate and what grew there and began to trade his olive oil internationally in the late 19th century. Bonelli is located in the region of Sicily that has the largest olive oil production in all of Italy. This is due to its proximity to the Belice River Valley, which grows the best olive trees in the world. All of the products produced from this place are of PDO certification quality (Protected Designation of Origin). 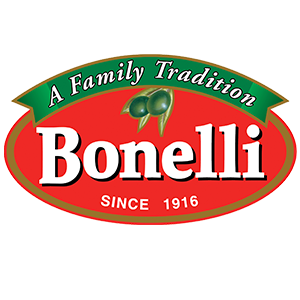 The Bonelli brand is over a 100 years old and remains a testament to the dedication and prestige of Luigi Bonelli.